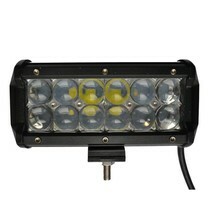 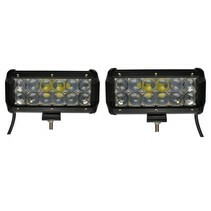 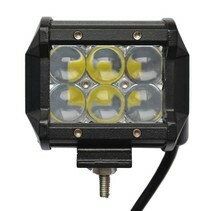 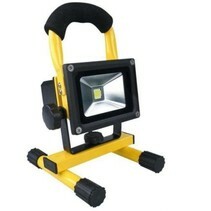 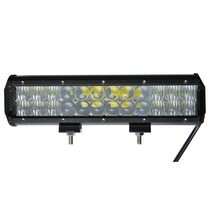 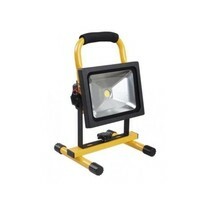 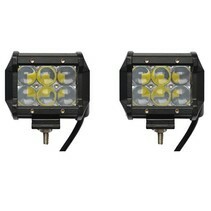 LED Worklamp | SalesBridges B.V. 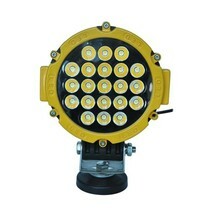 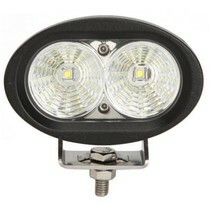 LED Worklamps come in many varieties of shapes, sizes and beam patterns. 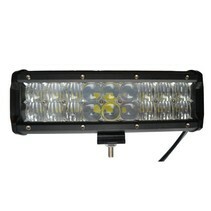 Ideal for tow trucks, work trucks, construction equipment, pick up trucks and more. 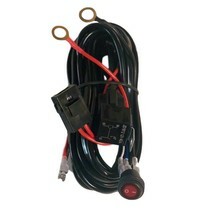 It comes with marine grade hardware, finish and components for large cruisers to small fishing boats, and everything in between.